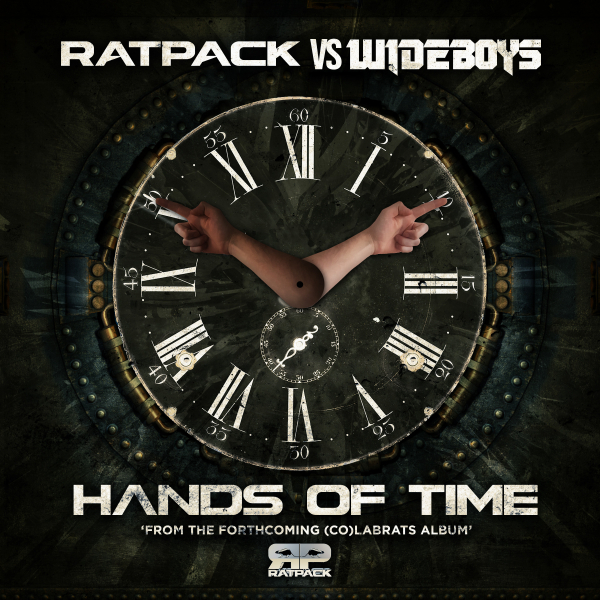 Ratpack & Wideboys deliver an old skool rave-tinged bassline-led 2-step track with a decent remix package to back up the tune. I’m partial to a 4/4 beat so the Sound Collective mix does it for me, continuing with the old-skool beats but with a more housey vibe. Chewybeats delivers an energetic 2-step breaks remix with a lot of bass and finally, Papa G has something for the jungle heads.